Immortal Memories is now available! It contains nine stories, each a single moment in the life of an Immortal, throughout history. This is a re-release with two new stories. The paperback will be $7.99 and the Kindle version will be offered at an introductory $2.99 for a limited time! One – The story of the beginning of the Waking Dream Universe told by the first Immortal One — formatted as a biblical story. The Black Heart in Madness – This is the story of the final days of Ludwig II of Bavaria, and is an alternate history story with my take on his mysterious death, as well as explaining the importance of the artifact known as The Black Heart — mentioned in Devlin. The Fairy In Red – A paranormal romance set in 1920’s New Orleans about a writer obsessed with an ethereal beauty, as he tirelessly waits night after night for her to return to a pub so he can get just one last glimpse of her. Can you guess who the narrator is? So Long But Never Good Bye – Another paranormal romance, set in during World War II. This story chronicles the beginnings of a long-standing love affair between Olivia and Grigor. The Place of the Sisters – A folk-lore tale spun by Grandfather Maxwell at one of the earlier Halloween celebrations in Devlin. It is the tale of three strange girls and their plight after being ejected from their home town. This story is woven into Devlin as well, and is a key to the next book in the series, The Unkindness. What Rough Beast – This is my attempt at tasteful erotica. It is the story of a man who is inhabited by an entity known as The Beast — the Eater of Sins. In exchange, our narrator is given limited immortality to indulge his darker passions, keeping women as pets — of their own free will. This story explores the depths of human depravity, and further examines the role of the Beast in the series. Not recommended for those who are easily offended. It has been called a paranormal 50 Shades of Grey. Vacant Eyes on the Eternal Sea – This is a new addition to the collection. It is a paranormal tale of a failed writer who finds himself obsessed with a hotel in Virginia Beach. He quickly discovers that his obsession was for reasons beyond his control. The Charnel House – This is a horror/paranormal story about three adventurous gamers who have decided to become paranormal investigators. However, the house they chose to investigate turns out to be more than they could have ever bargained for. 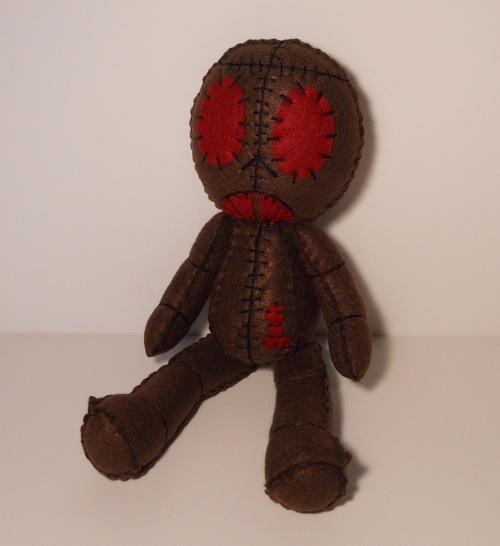 The Blood Dolls – This is a magical tale about Virgil the blood doll maker, and how one night a stranger comes to him and teaches him how to animate his friends to assist him in the days to come, following the Transformation of the Waking Dream. 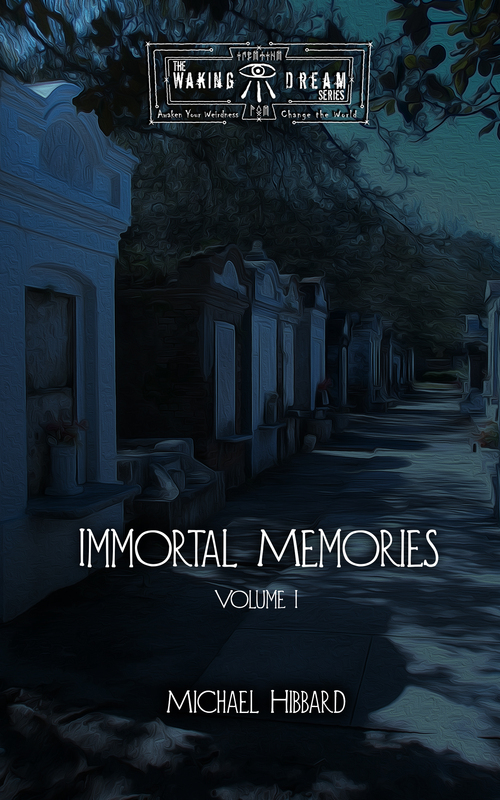 “Immortal Memories: Volume 1 by E. Michael Hibbard is extremely well written and definitely appeals to a wide range of audiences. As a result, I enjoyed all of the stories each for different reasons. My two favorite stories are “The Fairy in Red” and “So Long, But Never Say Good-Bye” due to the aspect of romance. However, be sure to note that the stories contained in this volume are definitely not that of romance. There are tales of torture, darkness, violence, rituals, and even hapless ghost hunters. All of which certainly make this an extraordinary read!